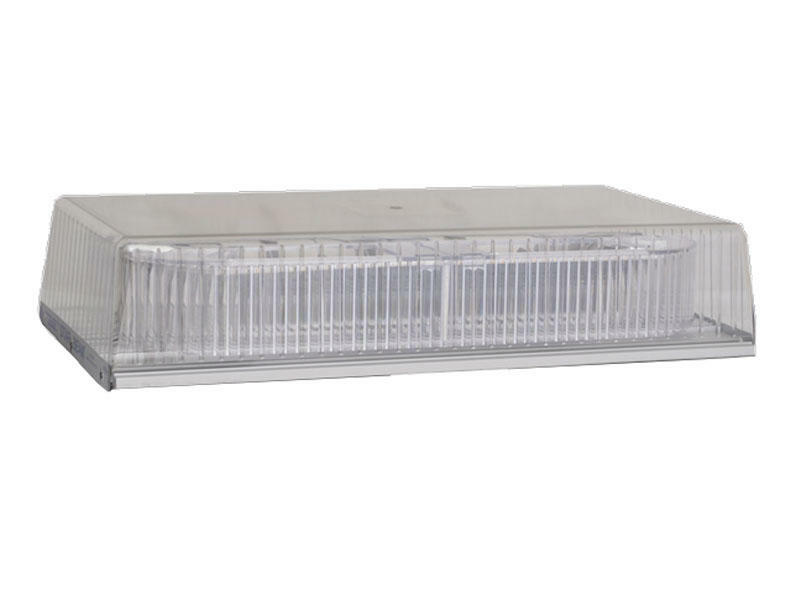 Permanent mount LED Mini-Bar Beacon offers a full 360 degree light output and up to 20 selectable flash patterns. Star Headlight and Lantern Co,. Inc. was founded in 1889 by five founding owners. Four months later, George Washington Jacobs bought the sole controlling interest. Since then, the company has maintained production in Rochester NY and its vicinity with the current headquarters and manufacturing center in Avon, New York. The Jacobs family has guided the company through four generations of leadership to become a leader in the rail, amber light and emergency lighting markets. Since 1889, Star Headlight & Lantern Co., Inc., and our family of dedicated employees have brought superior quality, service, and customer commitment to a level unmatched in the industry. Today and into the future, we will continue to meet your needs with the same enthusiasm for which we have become known over the last 120 years.